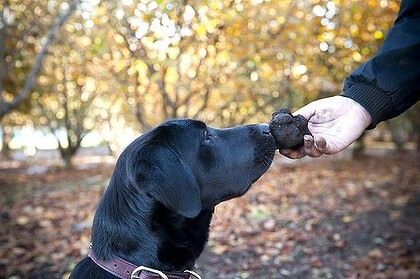 An article from WA Today on how food scientists from the University of Western Australia are looking into the aroma of truffle using a range of technology and sensory science techniques to accurately identify the chemicals. This entry was posted on June 24, 2011 at 12:30 pm and is filed under Uncategorized. You can follow any responses to this entry through the RSS 2.0 feed. You can leave a response, or trackback from your own site.